Moncada tested negative for a concussion Wednesday. 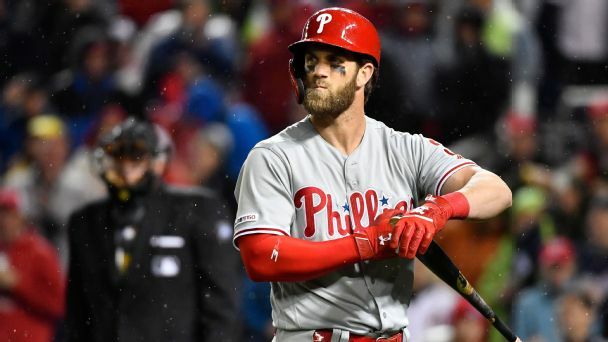 Some guys simply don't fit baseball projection models, but here are the telltale signs for some of the trickiest calls. 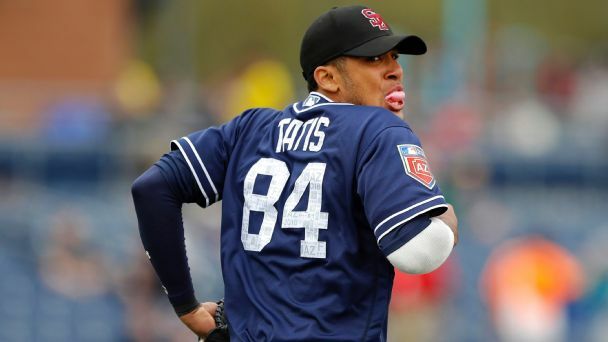 The Chicago White Sox set an MLB single-season record Saturday for the most times their batters have struck out when Minnesota Twins starter Kyle Gibson struck out Yoan Moncada and Yolmer Sanchez to lead off the game. 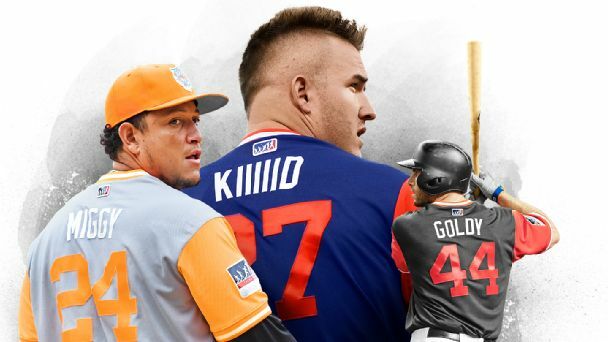 Mike Trout typically wears "Kiiiiid" on his Players Weekend jersey, but he's Trouty to his teammates. Why? Turns out there's a code, and we've cracked it. 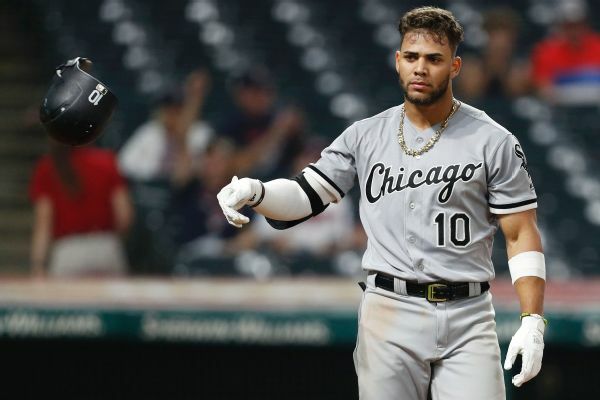 White Sox second baseman Yoan Moncada left Saturday's game against the Royals with a bruised right knee. He is day to day, according to the team. 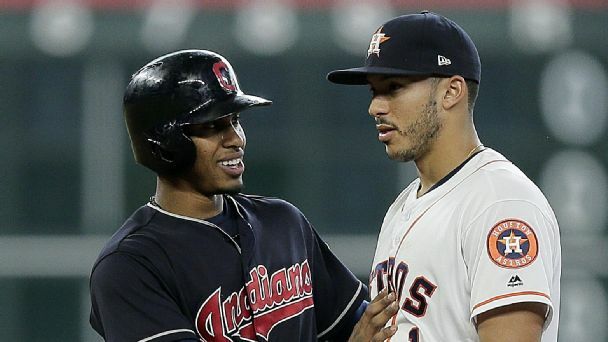 While injuries and call-ups took a toll, the Futures Game rosters have plenty of stars in the making who are well worth watching. Several superstars have aged off our list, making room for some fresh faces up front. 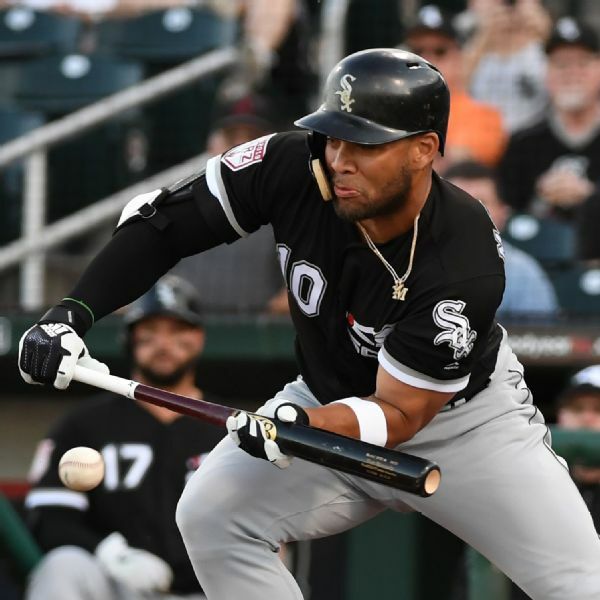 White Sox second baseman Yoan Moncada is back from his left hamstring injury, as Chicago activated him from the disabled list Tuesday. 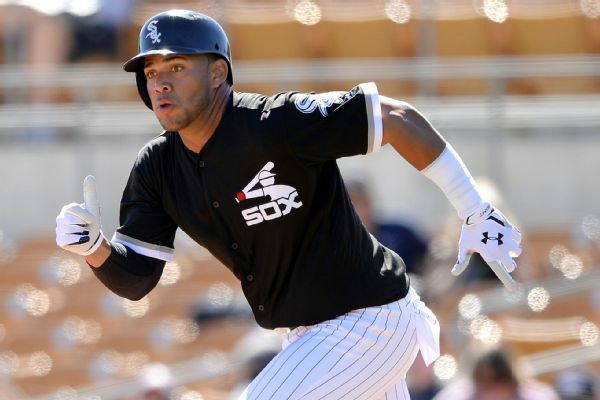 The White Sox have put second baseman Yoan Moncada on the 10-day disabled list with tightness in his left hamstring. 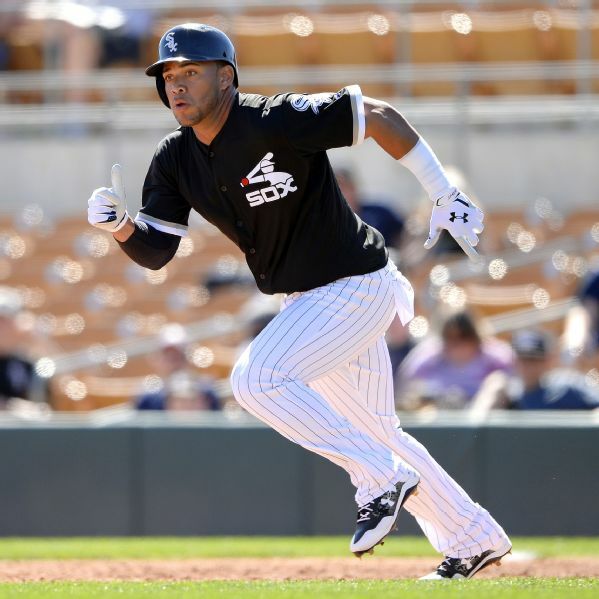 Moncada left Friday night's game after tweaking the hamstring. 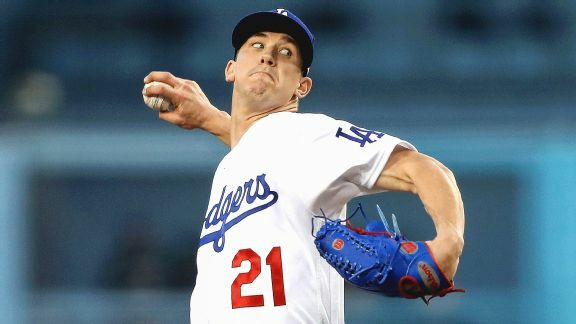 Los Angeles' young fireballer turned up the heat on the Marlins, reaching 99 mph eight times in his first two innings.